WASHINGTON — Police have identified the two people who died after an OmniRide Express commuter bus and a sedan collided in Woodbridge, Virginia, Monday night. Prince William County police said the crash happened in the 14000 block of Smoketown Road around 8:34 p.m. The sedan’s driver, 24-year-old Pablo Enrique Angulo of Woodbridge, and 19-year-old Prince Arthur of Woodbridge, both died at the scene. A third occupant of the sedan, a 21-year-old man from Woodbridge, was taken to a local hospital with life-threatening injuries. The bus did not have passengers at the time of the crash because it was returning after operating a route in Manassas. The driver of the bus, a 31-year-old man from Woodbridge, was not injured. 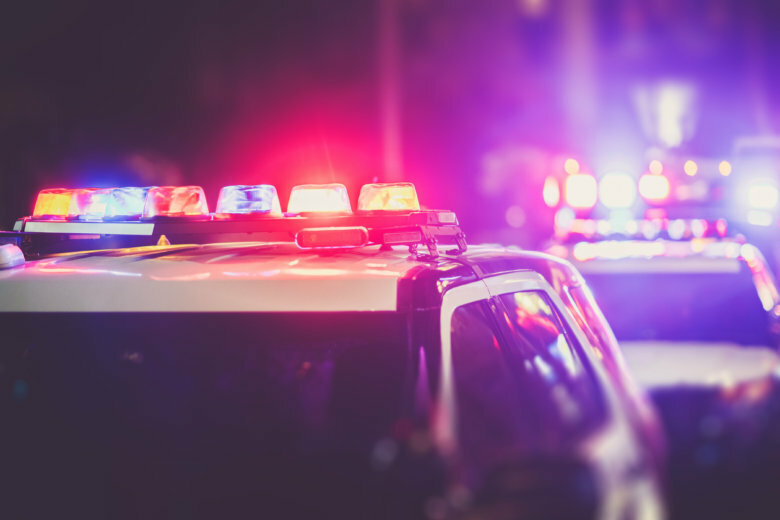 A police investigation revealed that the crash happened when the sedan, a 2014 Toyota Corolla that was driving at high speed in the northbound direction of Smoketown Road, crossed over the median and into oncoming traffic. The 2004 PRTC motor-coach bus was traveling southbound on Smoketown Road and could not avoid the sedan. The bus hit the sedan head-on and continued off the roadway, where it hit a light pole and a metal fence on the Gar-field High School property, causing downed power lines and a power outage for the area surrounding the crash. Smoketown Road near Gar-field High School was closed for more than eight hours following the crash.